Ahhhhhhh...The Log Home! One of the most sought after commodities of Pocono Mountain Living! It fits right in there under the category "Living The Pocono Dream". The Rustic Look, Feel and Smell of the Classic Log Home leaves one yearning to be closer to nature. 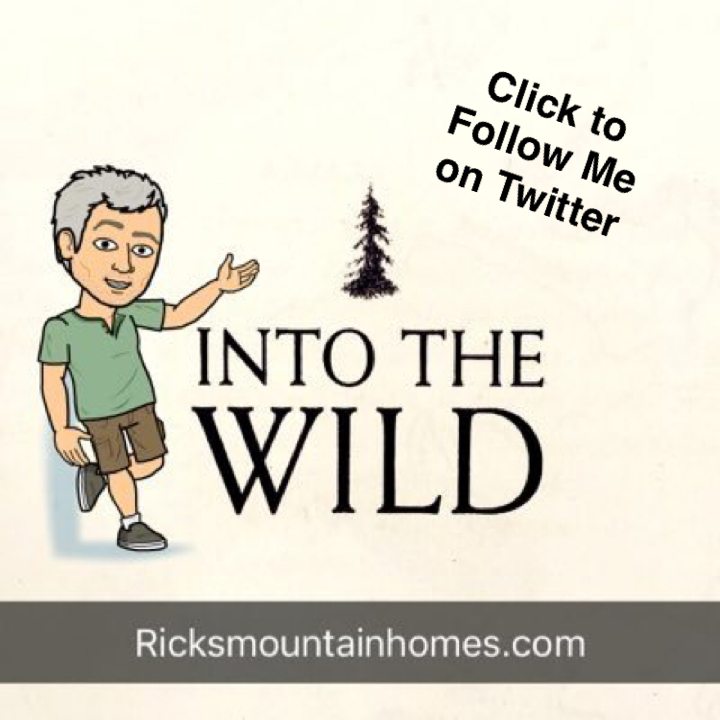 Thoughts of sitting by a roaring fireplace watching the snow gently fall onto the large pine trees which surrounds the Rustic Log Home come quickly to mind! In the Pocono Mountains of Northeastern PA there is NO COMPARISON to a True Log Home! It is the Ultimate Prize of Mountain Living! Be Forewarned however, there are NEVER many Log homes on the market at one time. Most People Did NOT build Log homes in these here mountains. 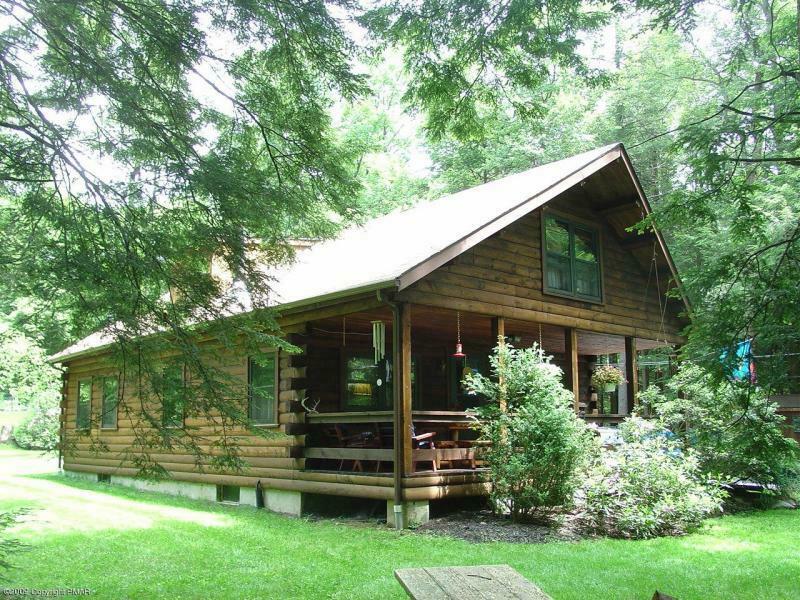 View All Pocono Log Homes Currently on the Market By Clicking Right Here!